Go To Portillos: If I had one meal left on earth, and I’m talking Death Row, Dead Man walking, I would get my last meal from Portillos. Everything on the menu is great. From Hot Dogs (yes they come Chicago style automatically), to Italian Beef, to Cheese Burgers, to the salads, to the pasta, and if you are there on Rib night then you might have just died and gone to heaven. Portillos is the one restaurant that I would consider eating at every day for the rest of my life. I do not know what more I can say besides that. There are locations all over Chicago, so no matter where you are staying you can find a Portillos that is close. Remember that in Chicago, we do not put Ketchup on our hot dogs. 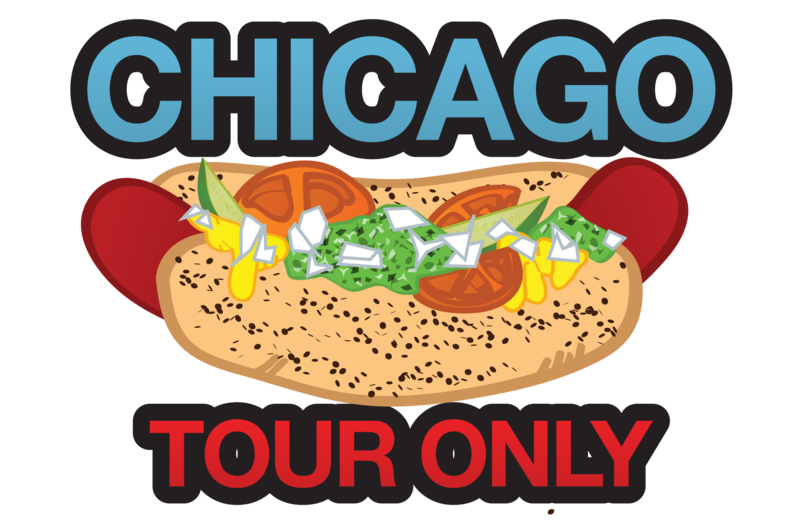 So when you get a Hot Dog, know that Chicago Style is: Neon Green Relish, Onions, a Dill Pickle Slice, Tomato slices, yellow Mustard, on a Poppy Seed bun. There are no other ways to get a hot dog while in Chicago. I know that if you ask for Ketchup, we are gonna know your a tourist. Go to a Cubs game: Wrigley Field is quintessential Chicago. When someone says “hey Im from Chicago” the first thing people ask back is are you a Cubs fan? The most beloved team in all of baseball, despite their record. 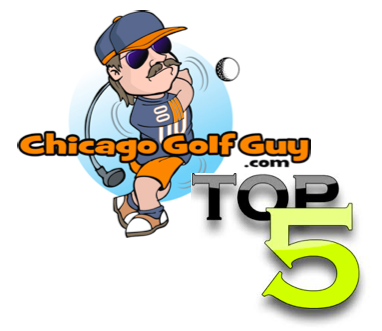 If you are in Chicago, and you are going to spend an afternoon not playing golf, this is the place to be. Get an Old Style, sit in the bleachers, and drink among the greatest fans of baseball. If Baseball is America’s past time, then Wrigley Field is Chicago’s most notorious tourist attraction. Just be careful of any home runs hit by the other team, you are going to have to throw that ball back on the field… like it or not! Check out the Sears Tower: No matter who owns the Sears Tower it will always be the Sears Tower to me. For example. Currently Willis, owes the Sears Tower. So if you are outside the building, it says Willis Tower. Yes as in What cho talking bout Willis, Willis Tower. Anyways, the Skydeck which is new for us Chicagoian (a few years old, but still really cool). It is a glass elevator on the observatory deck at the Sears (Willis) Tower. What the heck is a glass elevator? Well, you walk into a glass box, that is outside the 1300 foot tower with nothing below you but glass. It is a Vertigo and a half feeling when you step out into this glass box. Trust me, you will not mind the airport like security by the time you get to see Chicago’s best view from 1300+ feet. Next The Secret to Breaking 80: Lucky 13’s.